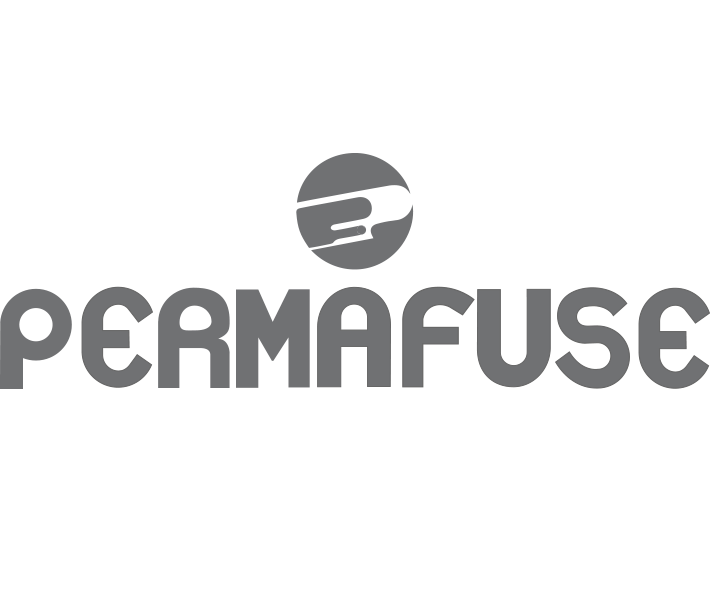 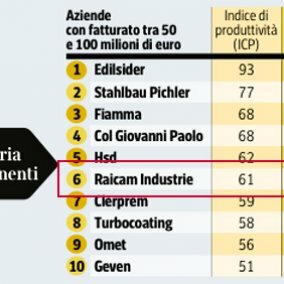 Raicam is a sample of productivity, acknowledgment given by Ceccarelli, a management consulting company founded in Milan in 1981, which measured how much Italian companies are able to make the most of their resources. 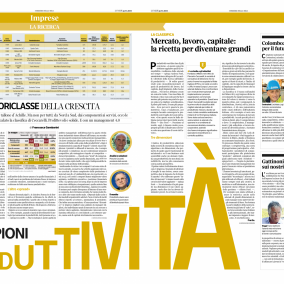 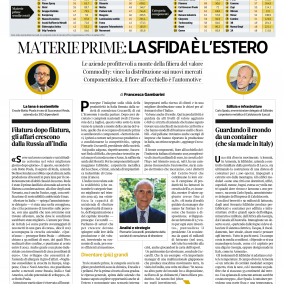 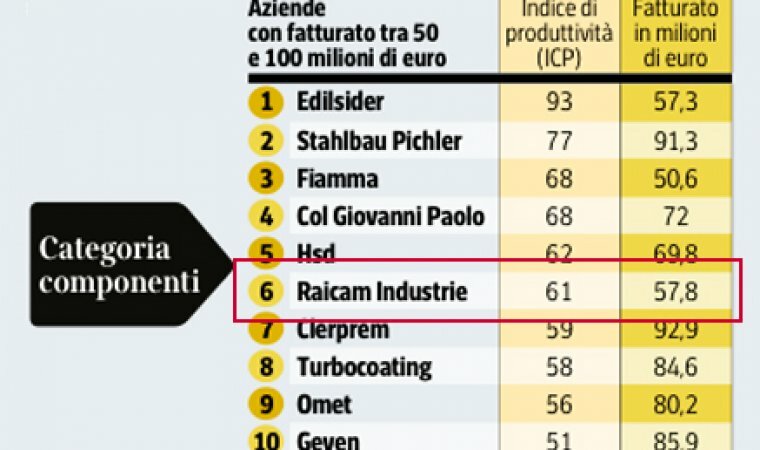 Among the companies in the category named "Components", with a turnover of between 50 and 100 million euros (2015 data), Raicam ranked sixth in Italy; the calculated productivity index based on three dimensions (value added growth, organization index, and capital index) allows you to understand what a company's potential is and whether its business will be sustainable even tomorrow. 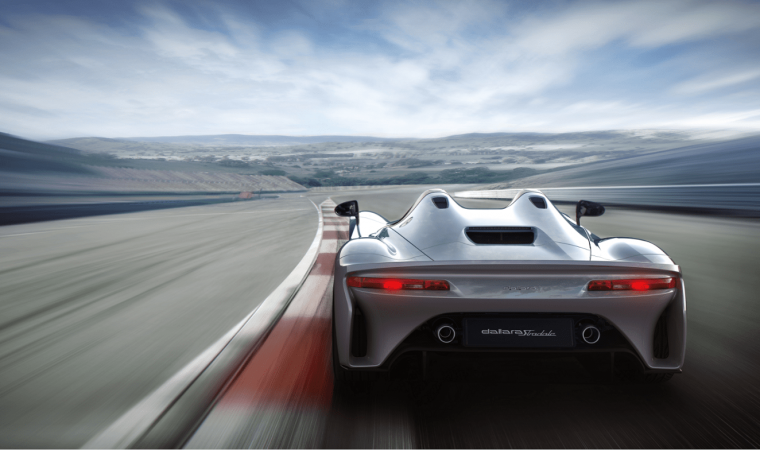 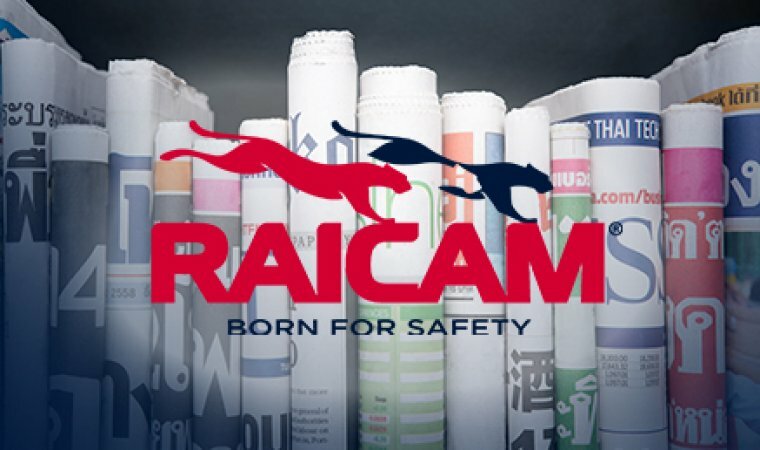 Raicam, headquartered in Manoppello (Pescara), and plants in Italy (Pescara, Turin, Ancona) and abroad (England and India) has been for more than thirty years one of the most important Italian companies in the Automotive sector; Raicam Group has 500 employees and a consolidated 2016 turnover of 110 million Euros. 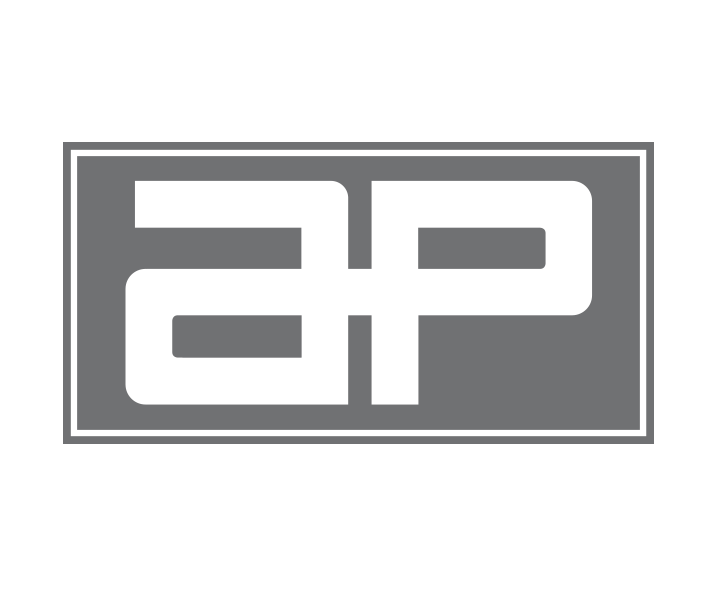 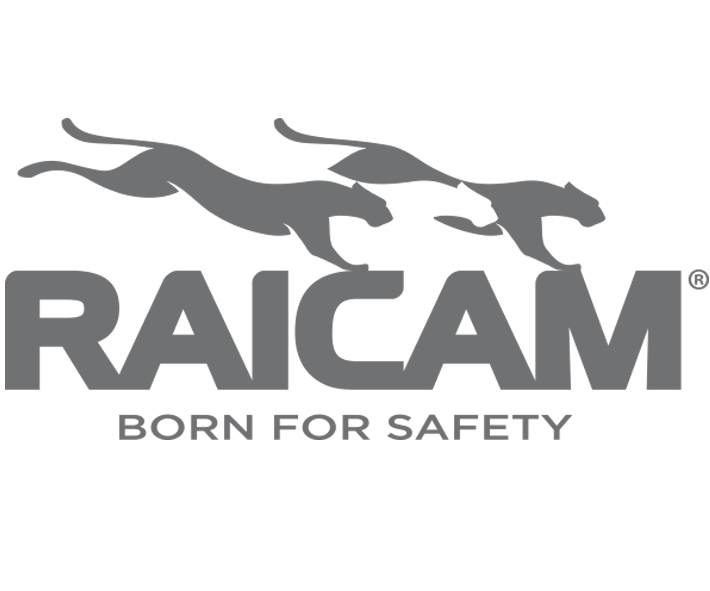 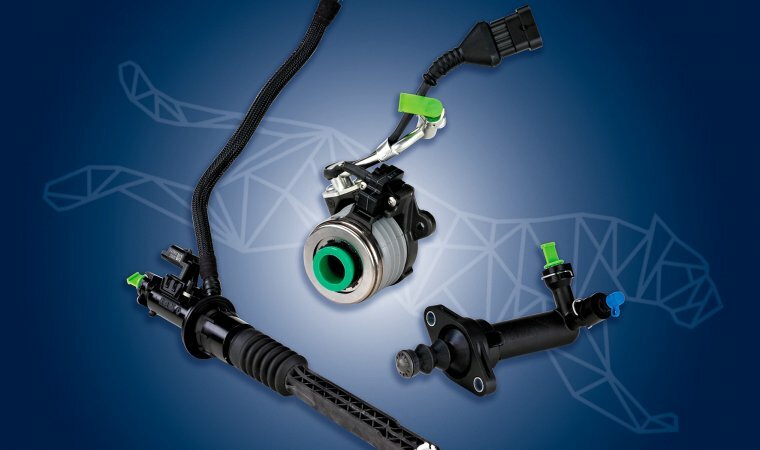 Manoppello, 28 March 2018 – Raicam has completed the acquisition of the Passive Hydraulic Business from Valeo by entering today in to a final purchase agreement signed by the Group Chairman Mr. Nicola Di Sipio.